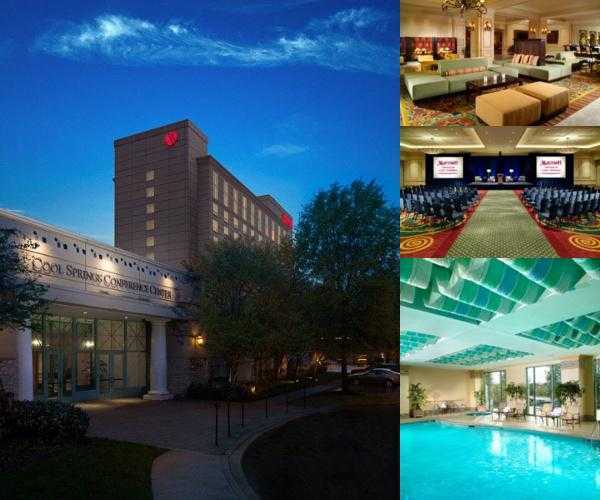 WE WILL BE RETURNING TO THE FRANKLIN MARRIOTT COOL SPRINGS! Conference participants may reserve rooms onsite for the event at a special discount rate of $159/night until Nov. 07, 2018. Reservations may be made online HERE or by calling the hotel directly at (615) 261-6100. If reserving by phone, you must ask for the TAAT Conference rate. *Third party online reservation sites are unable to offer the discounted rate for our event block. Reservations must be made through this link or by calling the hotel directly.